Our technicians and engineers have been solving bulk material handling problems around the world for over 70 years and are available to provide expert advice and assistance on all of your bulk material handling questions and problems. Any product, process or technology described here may be the subject of intellectual property rights reserved by Martin Engineering Company. Trademarks or service marks designated with the ® symbol are registered with the U.S. Patent and Trademark Office and may be proprietary in one or more countries or regions. Other trademarks and service marks belonging to Martin Engineering Company in the United States and/or other countries or regions may be designated with the “TM” and “SM” symbols. Brands, trademarks and names of other parties, who may or may not be affiliated with, connected to or endorsed by Martin Engineering Company, are identified wherever possible. Below are the current U.S. patents held by Martin Engineering. Our Center for innovation R&D Facility is one of the Largest and Most Complete in The Bulk Material Handling Industry. 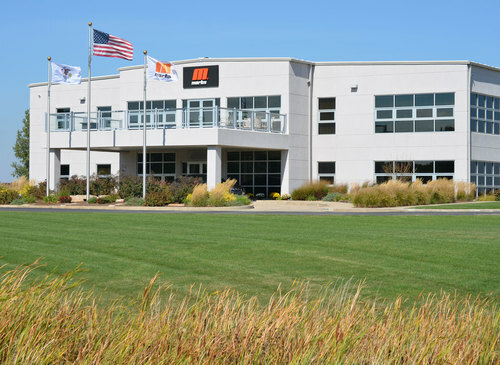 With 22,600 square-feet and numerous employees dedicated every day to furthering improvements and new technologies in our client industries, our Center for Innovation is the place to test your bulk materials in a controlled environment and do full-scale testing of system and component performance. Request a Hard-Back Copy Today or Download Your FREE PDF! 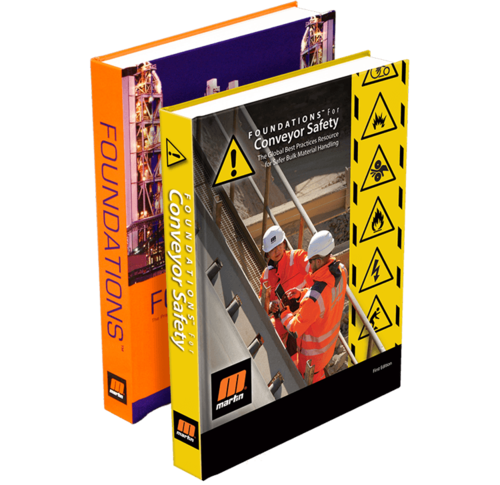 Learn to Calculate your Return on Conveyor Safety™ with our compilation of worldwide best practices for safer bulk material handling in this first-ever textbook dedicated exclusively to the safety of conveyor systems. 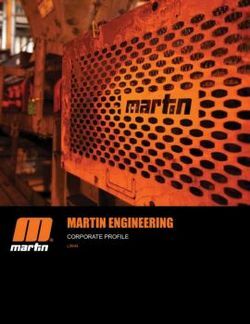 Who is Martin Engineering? Find out everything you ever wanted to know about our company in this informative corporate profile.